CBSE has decided to issue OMR and calculation sheet for UGC NET 2018 exam. Applications with DD must reach the CBSE NET unit by 10th September. 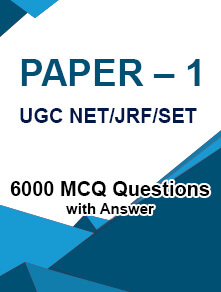 8th August 2018: The Central Board of Secondary Education (CBSE) has decided to provide the photocopy of the candidate’s OMR sheet and calculation sheet for the UGC NET July 2018 exam paper-I and paper-II. The board has also released a Public Notice in this regard at the official website of CBSE NET – cbsenet.nic.in. Candidates who wish to get these documents are required to send an application along with the requisite fee to the CBSE office, NET unit. The fee must be paid via Demand Draft. CBSE has conducted the UGC NET exam on 8th July 2018 and has declared the result for the same on 31st July. 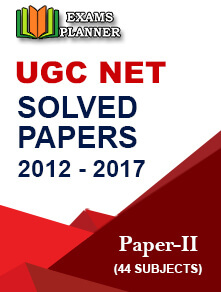 All candidates who have appeared for Paper I and Paper II of the UGC NET 2018 July session exam can submit the application to obtain the photocopy of their OMR sheet and calculation sheet. All candidates who have already applied for the same under RTI Act 2005 can also apply again. A processing fee of ₹ 500 has to be paid (through DD) along with the application. The application along with the bank draft should reach the CBSE NET unit on or before 10th September 2018. The application should be sent through speed post or by hand. Candidates must mention their Name, Roll Number, and Address correctly on the application form. The bank draft should be drawn in favour of Secretary, CBSE payable at Delhi/New Delhi issued by any scheduled bank. Please mention your name and roll number on the back side of the bank draft. Candidates must note that the photocopy of the OMR sheet and calculation sheet will be provided only through the speed post. Also, no request for the same will be entertained if received after 10th September 2018. Incomplete applications or those submitted on the behalf of the candidate will be rejected. 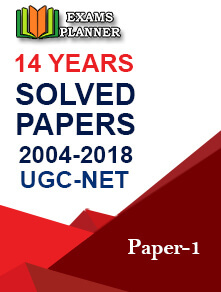 The UGC NET exam is conducted in 84 subjects for determining eligibility for the post of Assistant Professor and award of Junior Research Fellowship. The exam was conducted by CBSE till July 2018; however, it will be conducted by NTA from December 2018.